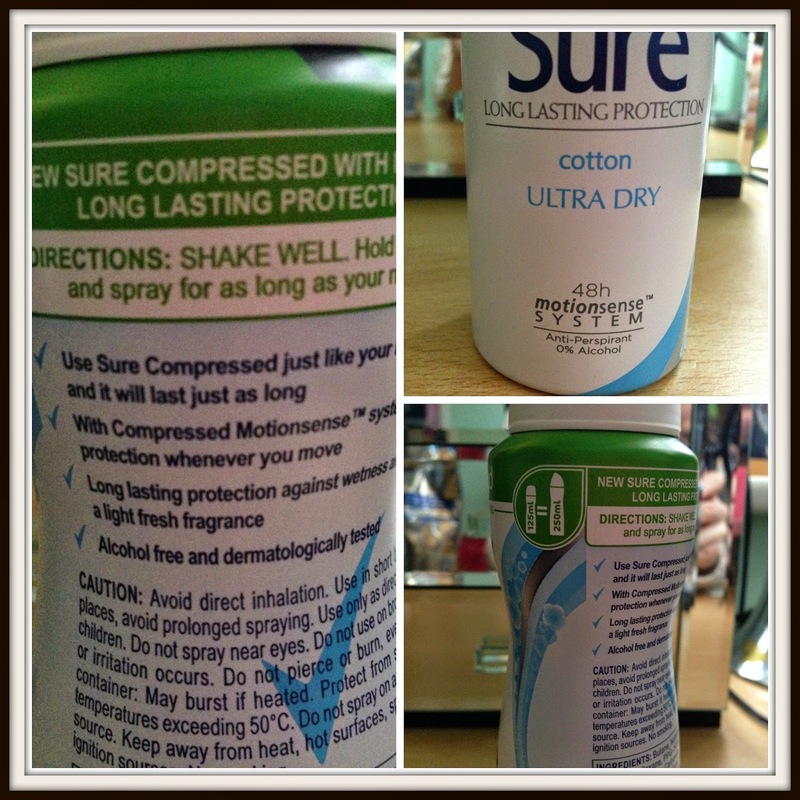 Sure Compressed antiperspirant uses motion sense system to compress 250ml of product into a 125ml can. The product is dermatologically tested and alcohol free to allow for comfortable wear. Designed to last for 48 hours the Motion Sense system helps to protect you when you move. I have used quite a few of these compressed antiperspirants before and I’m still on the fence as to whether they last as long as their bigger counterparts. It has quite a fresh smell and didn’t leave any white patches when applied. Later that day I still smelt fresh and didn’t experience any wetness the entire day. A excellent antiperspirant that really does the job by keeping you sweat free and smelling good all day. "Sure Women Maximum Protection Anti-perspirant Deodorant review"
"Top tips on how to be a savvy shopper!"